HOUSING DEVELOPERS are consistently ignoring the Brigade's advice on fitting sprinklers a new report reveals today. Every year thousands of London developers are informed that sprinklers are a crucial recommendation for their planned build. An audit of purpose built flats built or refurbished in 2016 found only two out of the 15 blocks spot checked had sprinklers fitted. The London Fire Brigade wants the law to change to stop developers ignoring our advice and ensure that sprinklers are a core part of fire safety measures. The call comes as the Government consults on building regulations in Approved document B that include a crucial section on sprinklers and other fire suppression systems. London Fire Brigade commissioner Dany Cotton said, “To ignore Brigade fire safety advice is reckless and the Government needs to act now to stop that happening. Developers should be required to include sprinklers in more buildings and especially in purpose built residential blocks and homes of the vulnerable. London Fire Brigade commissioner Dany Cotton continued, “I often hear the argument that sprinklers cause water damage and regularly go off accidentally. This is just not true. 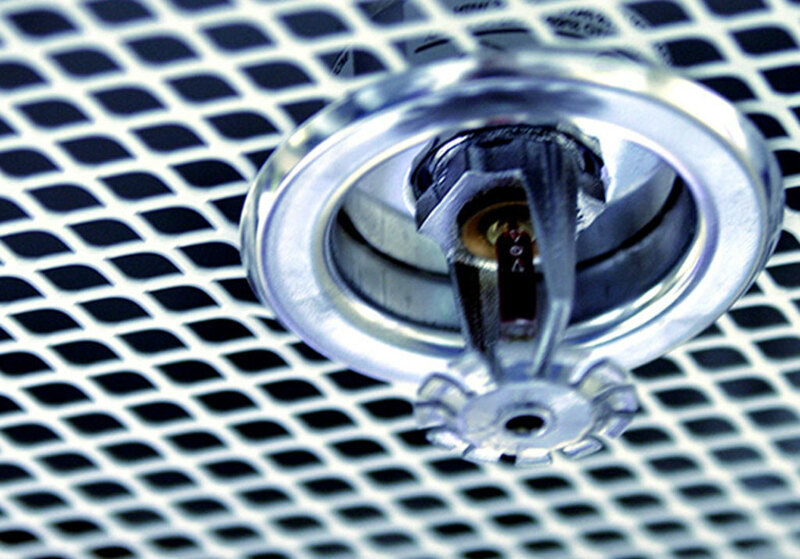 Modern fire suppression systems target the seat of fire rather than soak an entire building. I also hear developers say that sprinklers are expensive which is a shameful argument. The impact of fire on people’s lives and property far outweighs the momentary cost which can be as little as one per cent of the total build costs.